Looking in the mirror and seeing darker or yellowish teeth can be a bit disappointing. Fortunately, there are many ways to whiten your teeth. Tooth whitening products are a trend today and they can be easily purchased at pharmacies or department stores. However, you can’t guarantee that all of them work the way you want them to, and they could damage your teeth and gums. Professional teeth whitening is considered the safest and most effective method for giving your smile a dazzling, healthy white look. Dental whiteners contain tooth-bleaching agents known as peroxide. It’s responsible for breaking teeth stains into smaller pieces, making the colour less concentrated and your teeth brighter. If you’re thinking about teeth whitening, it would be better to go for the one that’s supervised by your Melbourne cosmetic dentist. The natural colour of your teeth can change over the course of time. They can go from white to dull for many different reasons. However, did you know how tooth staining occurs? The simple explanation is your teeth are made up of two layers, namely the inner softer dentine layer and the harder outer enamel layer. When you drink, eat or bite something that contains tooth-staining agents, such as coffee, red wine or cigarette, the foreign materials accumulate and form a layer onto your teeth’s outer enamel layer. This layer is called the dental pellicle. Some it can be scraped away by your dentist while others can be brushed away with tooth whitening toothpastes. On the other hand, once the film penetrates deeper into your teeth, it can no longer be removed by brushing. The pellicle film is completely harmless unlike dental plaque. However, they can affect the white shade of your teeth and that’s when you’ll be encouraged to try teeth whitening products or undergo a professional dental whitening treatment. Food and beverages – coffee, tea and red wine are the most common cause for tooth discolouration because all of them contain intense colour pigments known as chromogens that attach to the tooth enamel. Tobacco use – tar and nicotine are two chemicals found in tobacco that creates stubborn stains. These chemicals turn into a yellowish, staining substance. Age – the whiter outer layer of your tooth, which is called enamel and under this layer is the softer part called dentine. Over time, the enamel gets thinner with brushing, which makes the yellowish dentine to show more. Medications – stained teeth can also be a side effect from certain drugs such as antihistamines, antipsychotics and medicines for high blood pressure. Medical procedures like chemotherapy including head and neck radiation can also darken teeth. In addition, children who are exposed to tetracycline and doxycycline may have discolouration of their permanent teeth later in life. A professional teeth whitening treatment has many benefits to offer that is why it’s one of the most popular cosmetic dental procedures today. Teeth whitening helps improve your appearance and it’s a great option to enhance your smile. It also makes you look good and attractive. Because your teeth look nice, you feel good about yourself, which can boost your self-esteem and improve your personal feel-good factor. Because a teeth whitening procedure is cost-effective and provides fast results, it has generally become one of the favourite ways of enhancing one’s appearance. In addition, the procedure is also less invasive, so you don’t need to worry before, during and after the treatment. Whiter teeth are undeniably more beautiful than having yellow ones. Thus, it is associated with beauty and a healthier lifestyle. When you have a brighter smile, you tend to smile more and interacting with people becomes easier. Finally, professional tooth whitening rarely causes long-term damage and health risks, and this is one of its biggest advantages among other cosmetic dental procedures. With the help of a skilled cosmetic dentist, you can reduce the risk of any temporary side effects and have better information to determine if you are a good candidate for the treatment, and what should be done prior to treatment if you have existing dental problems. 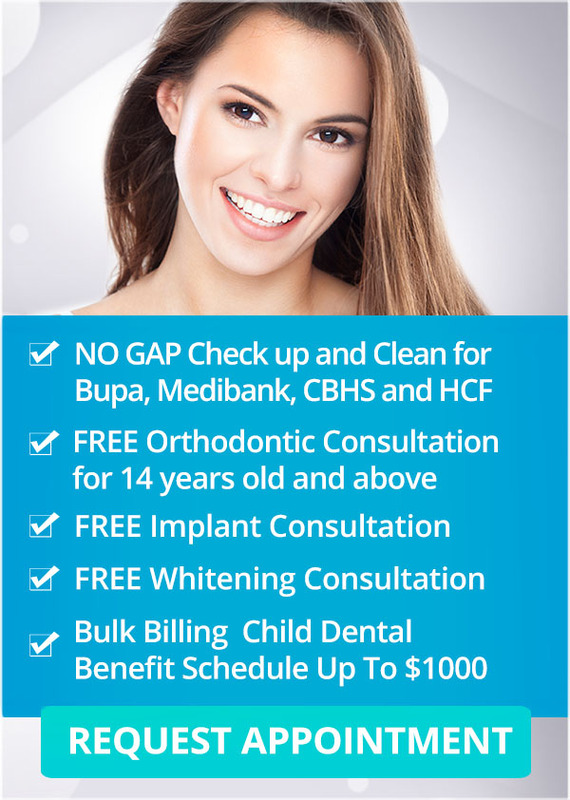 Invest in your smile with professional teeth whitening at Q1 Dental in Melbourne. At Q1 Dental, we have the right teeth whitening system for improving your smile. We use a ‘green’ teeth-whitening system, using all natural ingredients. No pain or sensitivity. The treatment includes Dead Sea minerals and takes half the treatment time of any other system, under one hour. Methods of brightening your smile include in-office and take-home whitening systems. At Q1 Dental, we know what a difference a bright, beautiful smile will have.